The O’Brien County Conservation Board invites you to join us for an OPEN HOUSE at the CROSBIE WILDLIFE & NATURE YOUTH CENTER! The event will be held on Thursday, August 23 from 6:00 p.m. until 7:30 p.m. 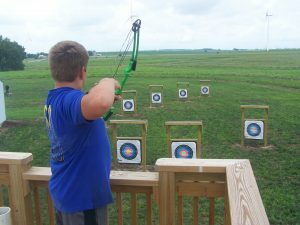 Hot dogs will be served hot off the grill, and youth ages 12 to 15 can experience the shooting ranges under the guidance of our park rangers. 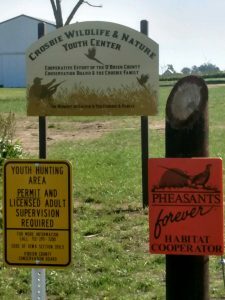 Don’t miss this chance to check out one of O’Brien County’s best youth outdoor recreation and hunting areas!